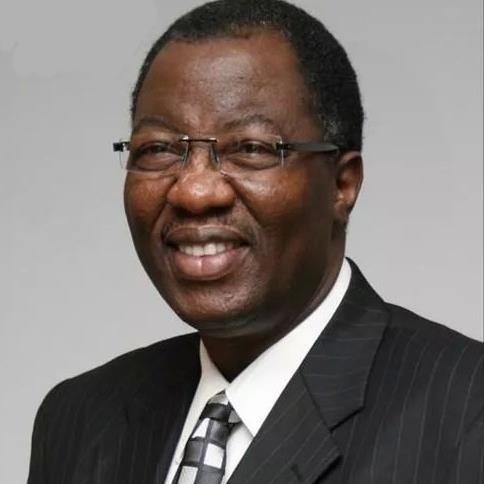 Former governor of Ogun State, Gbenga Daniel described the report as "fake news". "Dokpesi is our friend but, this is a race that I am a front runner. How do you expect somebody who is a front runner to step down for another person? On programmes he has for the party if elected national chairman, Daniel said: "Part of my job, if I become the chairman, is to resolve conflict, like what you have seen in Ilorin. "We will sit down with the two factions and see how we can resolve it so that everyone has a sense of belonging. Daniel, who expressed hope that the South West would trim down the number of aspirants for the position, said the party's leaders in the region will speak with one voice at the convention.